The all-star cast of the upcoming remake of The Magnificent Seven is getting even starrier. 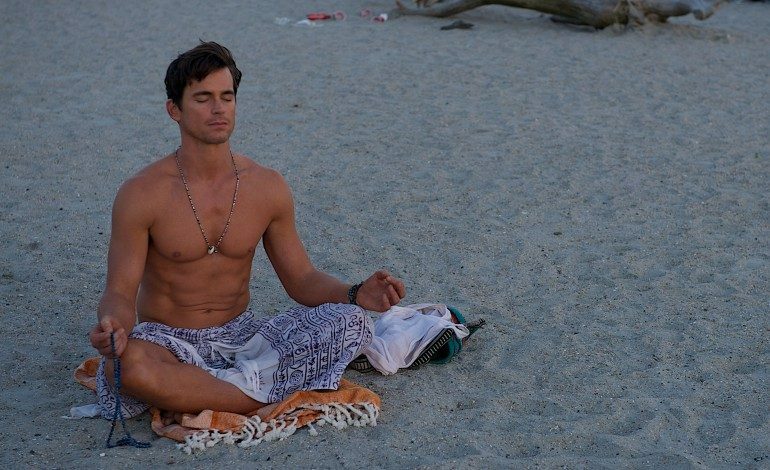 Matt Bomer (Magic Mike XXL) has signed on for a role in the upcoming MGM drama. Bomer, a Golden Globe winner for HBO’s The Normal Heart, joins the previously announced Denzel Washington (The Equalizer), Ethan Hawke (Boyhood), Chris Pratt (the upcoming Jurassic World), Haley Bennett, and Vincent D’Onofrio in the reboot of the classic western. The legendary 1960 original starred Yul Brynner, Steve McQueen, Charles Bronson and Robert Vaughn. Bomer will play the husband of Bennett’s character, a woman who hires a bounty hunter (Washington) and a band of gunslingers to protect her town from a gang of marauding bandits. The script is from John Lee Hancock and Nic Pizzolatto. Antoine Fuqua is directing. A January 2017 release is planned. Bomer has been keeping quite busy lately, reprising his role in the Magic Mike sequel – set for a July 1 release – and his upcoming turn opposite Lady Gaga in TV’s American Horror Story: Hotel. He’s also attached to HBO’s Monty, where he’ll portray Hollywood icon Montgomery Clift.